Designed by Tony Castro, the SB20 is a British-built strict one-design 6.15m keelboat conceived as a wide appeal, affordable, competitive sportsboat for teams of three or four sailors. It is also, arguably, the most successful sportsboat in the world with 800 owners competing regularly in a programme of exciting local, national and international events. Originally known as the Laser SB3, the SB20 continues to deliver on its pioneering promise: a boat that is fun, fast and easy to sail by anyone of any age; the best value-for-money sportsboat in the market. If you’re looking for a boat that guarantees a great experience both on the water and ashore, to enjoy with seasoned and rookie sailors alike, get in touch with us to find out more about available packages, used boat opportunities and where and when you can have a test sail. This strict one-design ethos coupled with an active Class and a very enthusiastic community provide you with a level playing field where you and your team have a real chance of reaching your full potential and stepping on the podium. That works as a motivating force that can be felt on the water, in every single race, which makes for very exciting sailing. 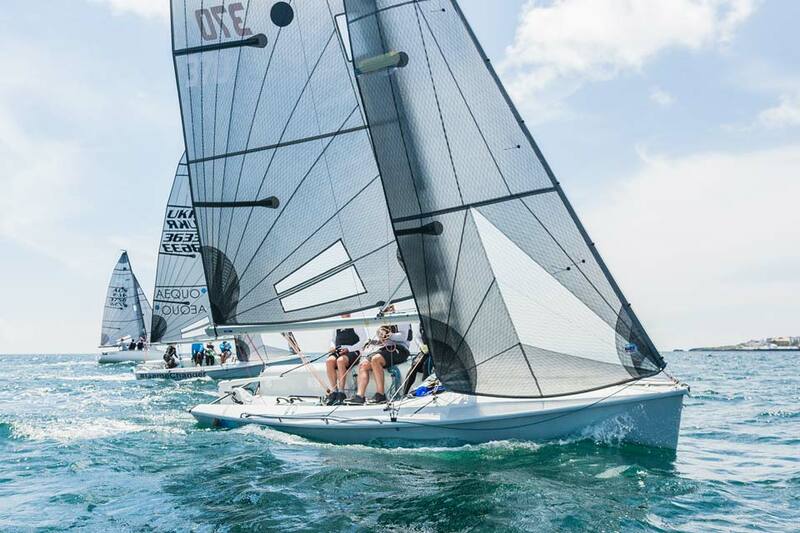 The SB20 is a strict one-design keelboat that makes close racing and performance sailing accessible to everyone. The bottom-line of the Class Rule is that everyone races the same boat; fair and square. The racing is not between boats but between teams: helmsman against helmsman; crew against crew. So, winning does not depend on your budget, the latest gadgets or your physical fitness; it’s everyone’s combined ability that wins the day. Skills over frills! Contact your local SB20 dealer to organise a sailing trial. 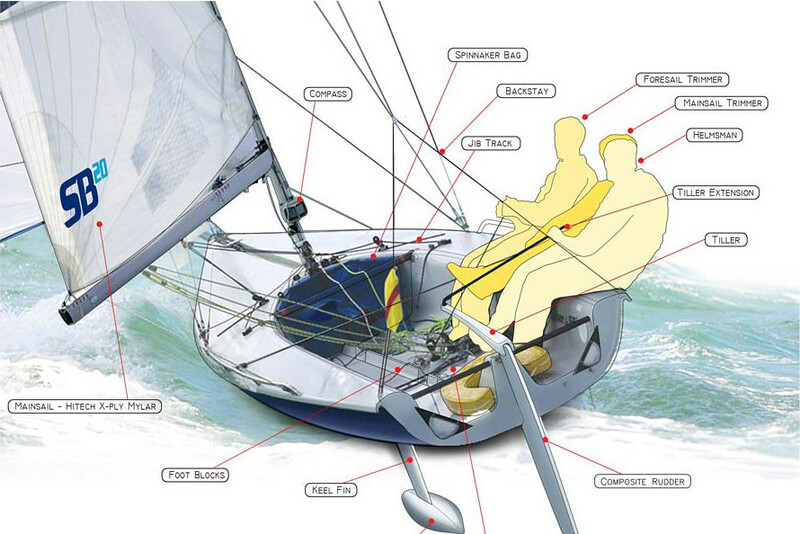 Sailing an SB20 is accessible and fun for sailors of all levels and skills. It’s also highly tactical upwind, and fast and furious downwind, which appeals to dinghy and keelboat sailors alike. The class ethos means that boat speeds are virtually identical and it’s your skills on the racecourse that make the difference. 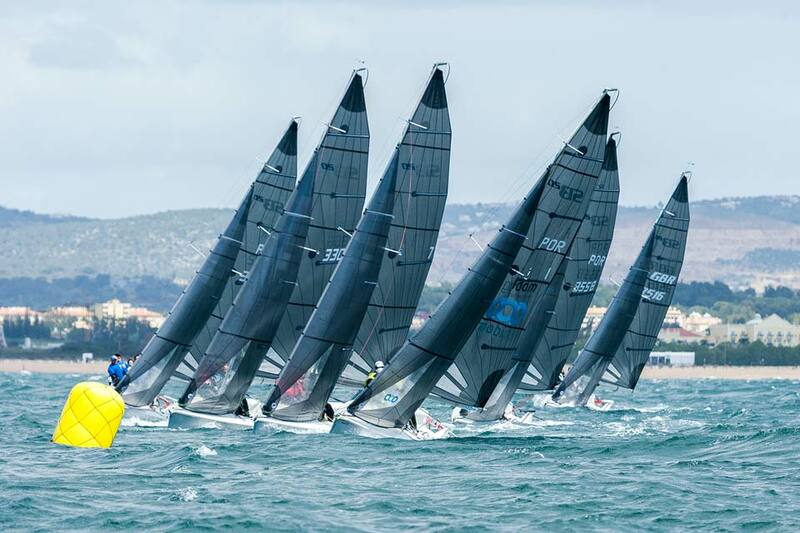 One of the most distinctive features of the SB20 is that it’s designed to be sailed legs-in: the comfortable inboard seating makes for enjoyable racing: better communication between the team and no advantage for professional sailors on top physical form. 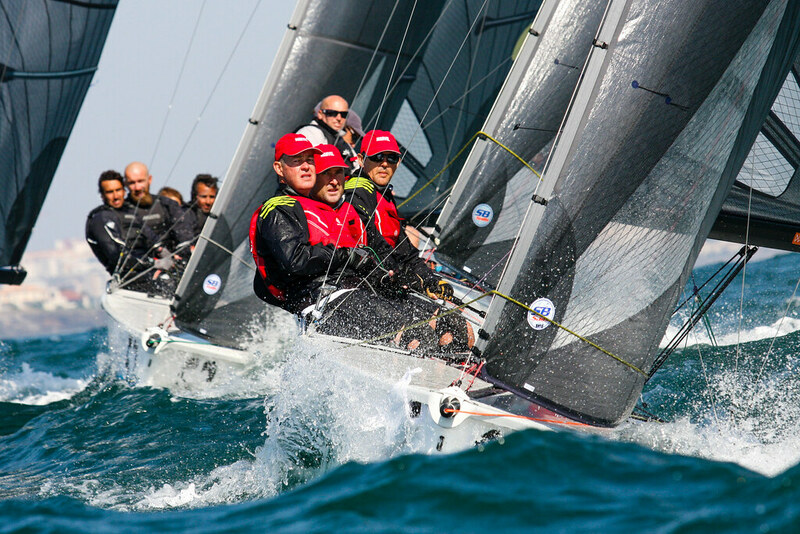 Hone your skills and enjoy club regattas, regional and national championships, European grand slams and world championships in some of the best sailing venues in the world. Simplicity is also embedded in every feature of the SB20, from the design of the cockpit, with all the controls at the crew’s fingertips, to the comfortable inboard seating that makes it easy for the team to talk to each other and discuss tactics. This arrangement also makes it easier for beginners to watch and learn from more experienced sailors and encourages less confident family members and reluctant friends to take part and feel welcome. The SB20 is all about simplicity and ease of use so that you spend more time on the water and make the most of your boat. Trail it, launch it, rig it and you’re sailing in about 40 minutes.